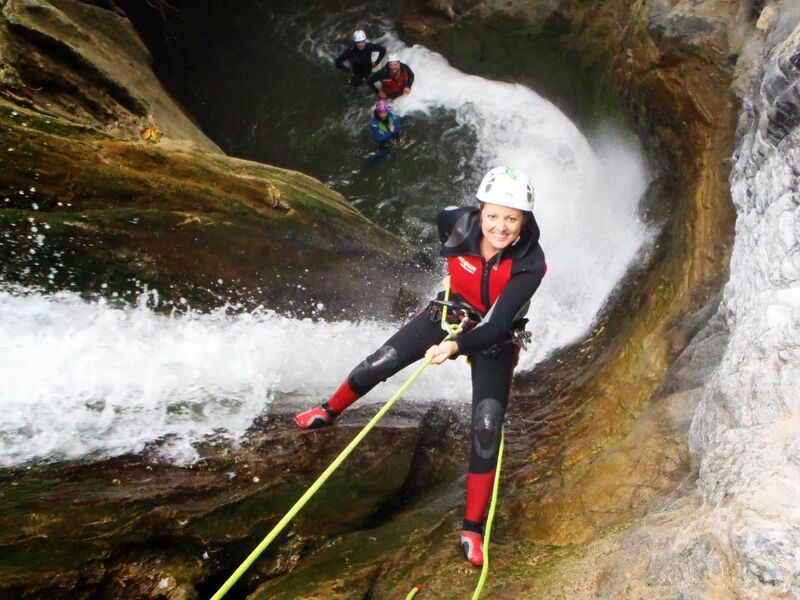 It is a canyoning nestled in the heart of ¨Valle del Genal¨ which is very close to Ronda (Málaga). It is next to the Naturals Parks of ¨Sierra de las Nieves¨, ¨Alcornocales¨, and ¨Grazalema¨ (Cádiz). It has a lot of water all year round. You will enjoy yourself with a dip in its pools and waterfalls. 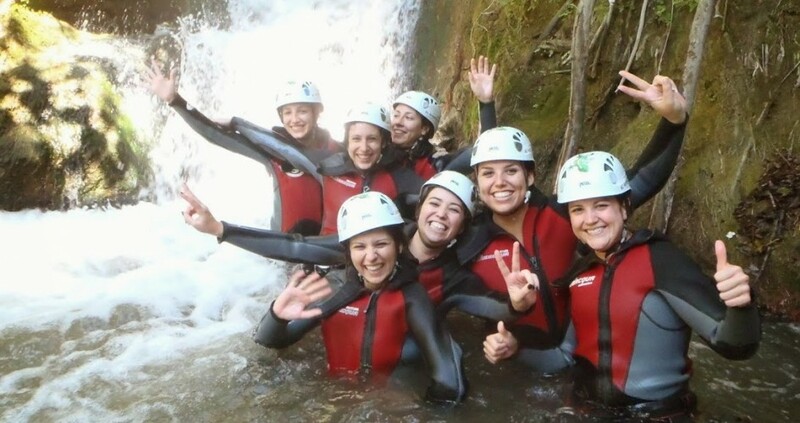 Do you want to have an adventure doing canyoning in Sima del Diablo?. Included: entitled guides, civil liability insurance, care assistant insurance, helmet, permits, neoprenes, canyoning harness, carabiners, commun material (ropes, boat watertight…), water, first-aid kit, small groups and report of all the activity. The participants should wear: sports shoes or hiking boots knowing that they are going to get wet (another pair of shoes to wear when the activity will finish), your bathing suit to wear under the wetsuit, spare clothes to wear when the activity will finish and a towel. You can come alone, with your partner or with friends. We make groups to complete them. 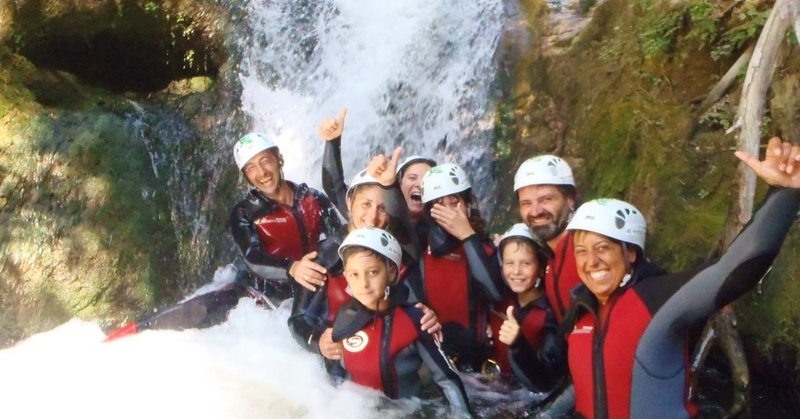 Check offers to do a combination of activities Special prices for groups.